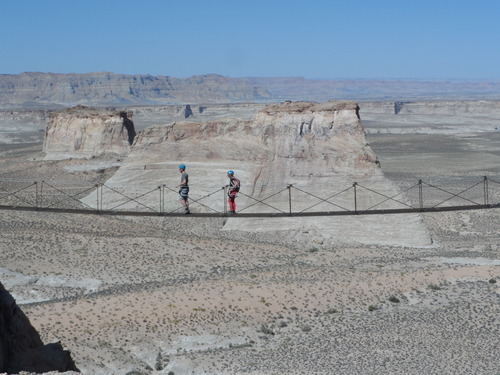 Maudie from our Americas team is currently traveling around Western America to uncover some gorgeous new hotels and retreats for our North American portfolio, as well as what the best experiences and surprises are, so she can pass on her first-hand knowledge to our guests. 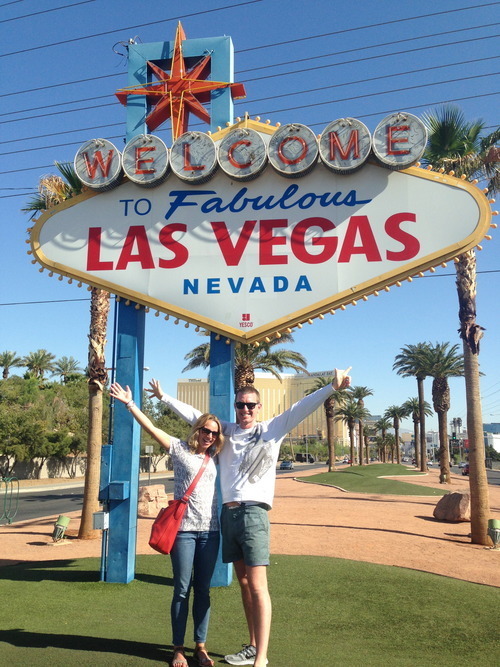 She has just gone through Las Vegas and here is her guide on making the most of a whistle-stop tour. 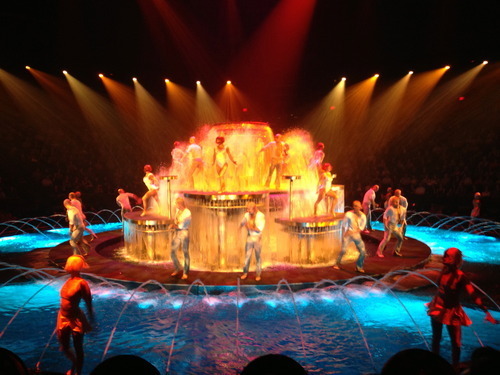 Experience the Dream – La Reve. The most spectacular multi-million dollar show in Vegas. 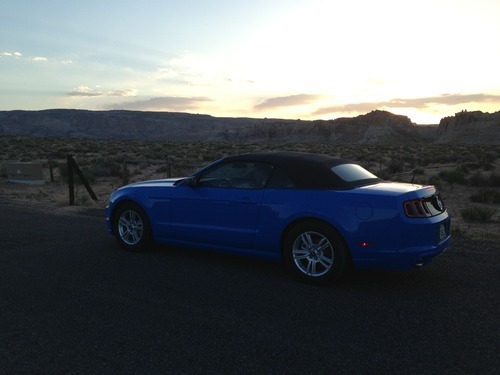 And ‘driving a Ford Mustang through the desert crossing Nevada, Arizona and Utah in a day!